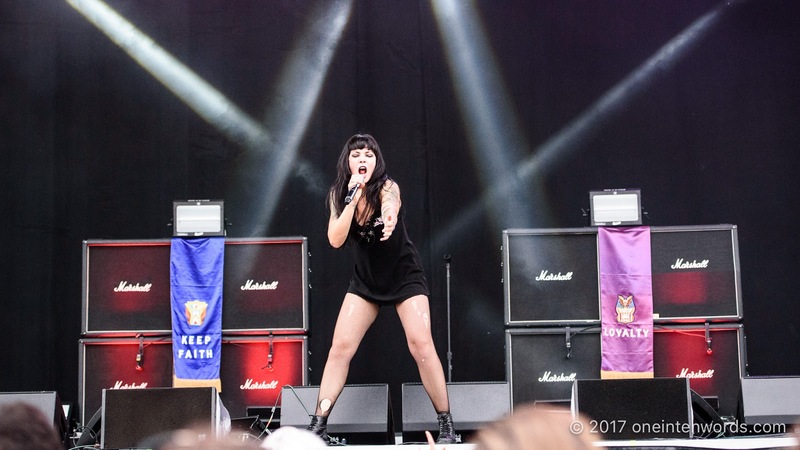 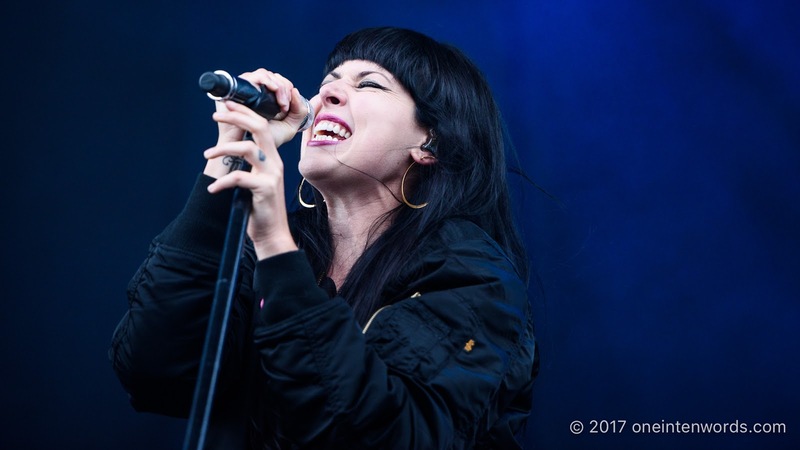 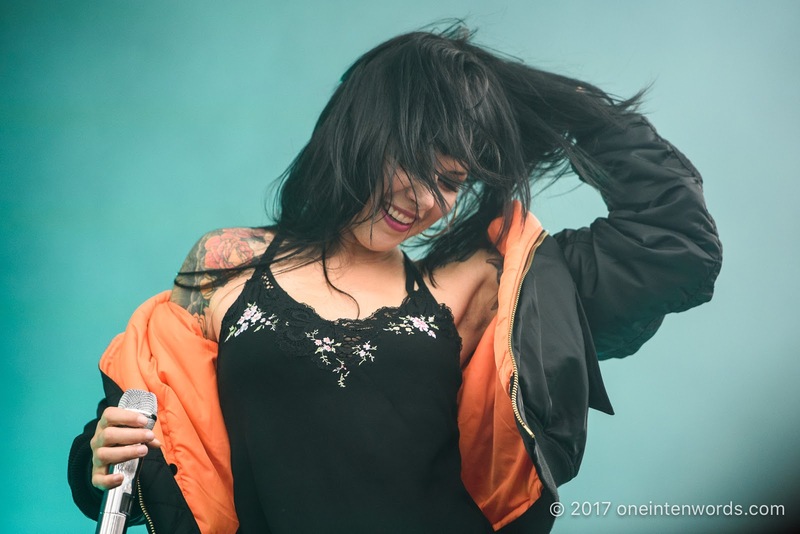 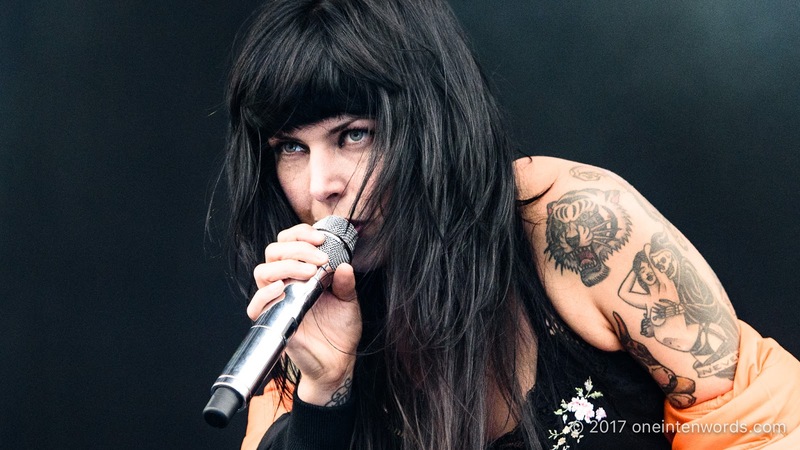 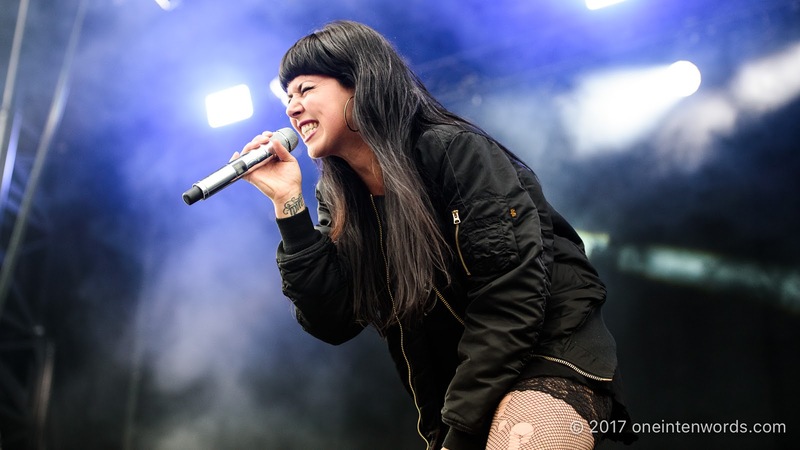 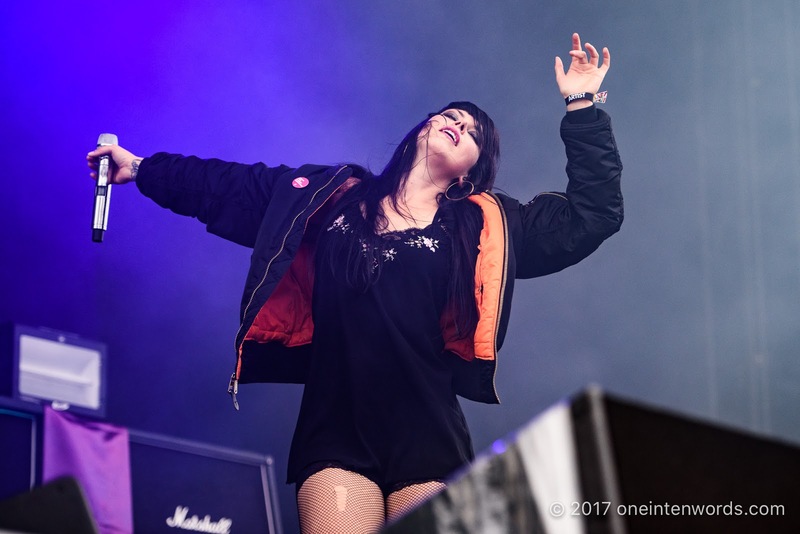 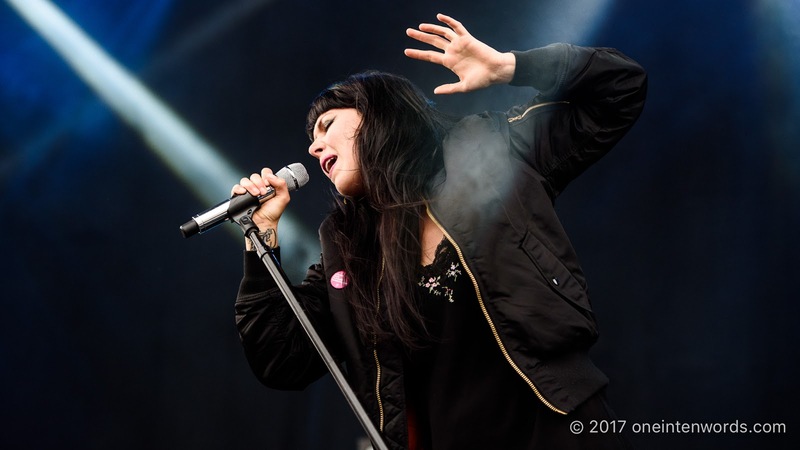 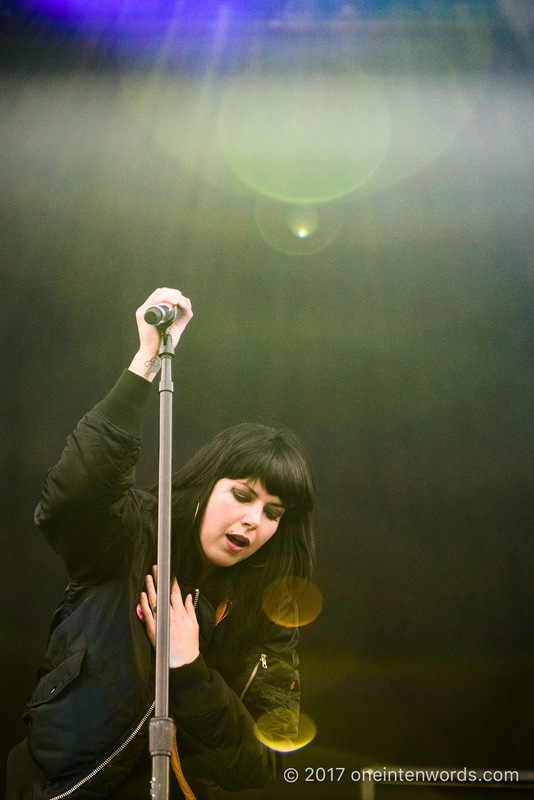 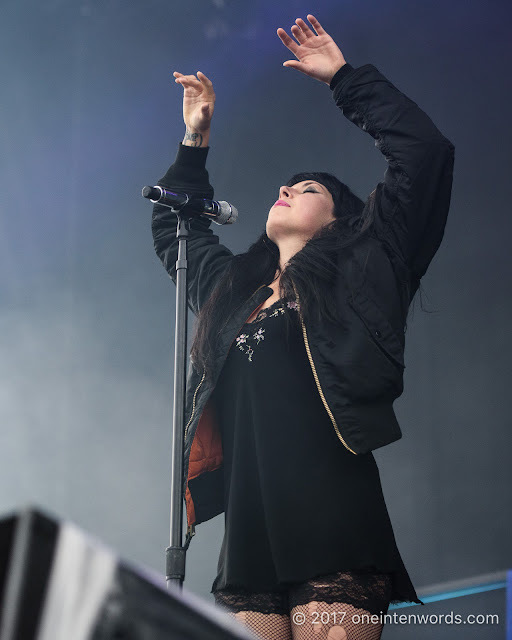 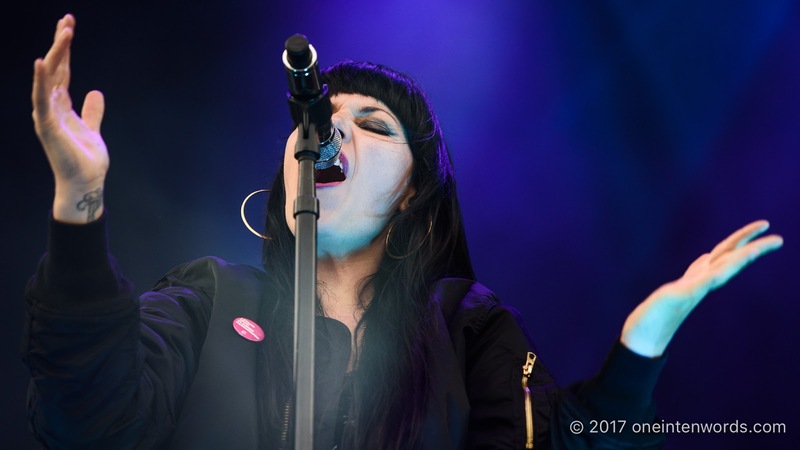 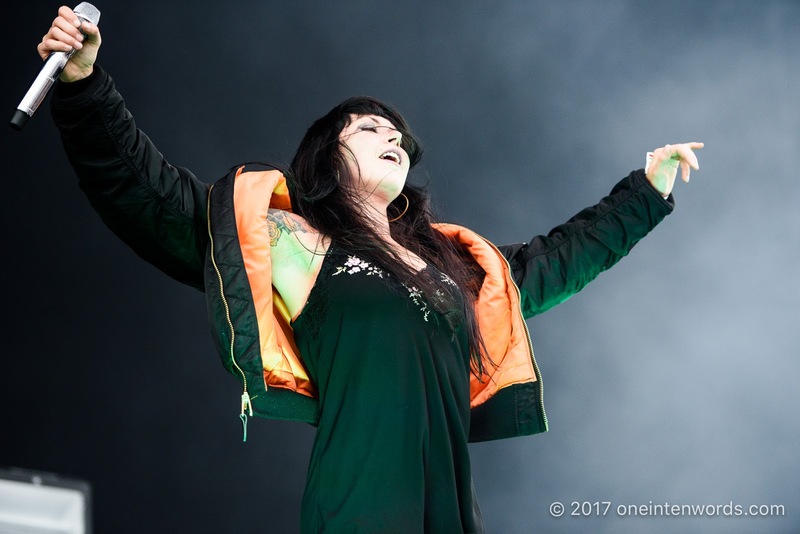 Sleigh Bells are easily one of my favourite bands and one of the best live acts out there. 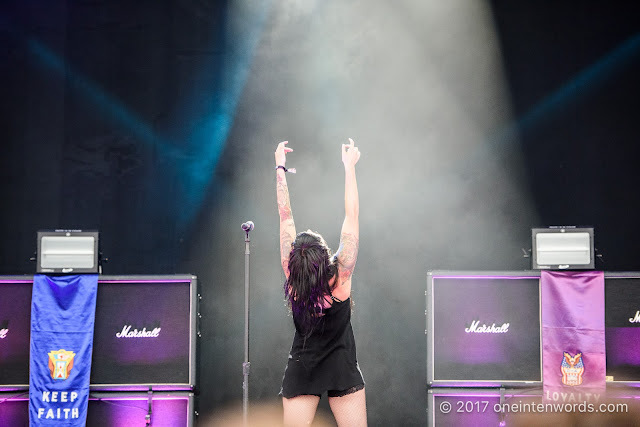 They put on a show that's light on instrumentation - two buzzing 80s metal guitars led by Derek Edward Miller plus backing tracks and Alexis Krauss' incomparable voice - but huge on sound, energy and not to mention the amazing, amazing songs. 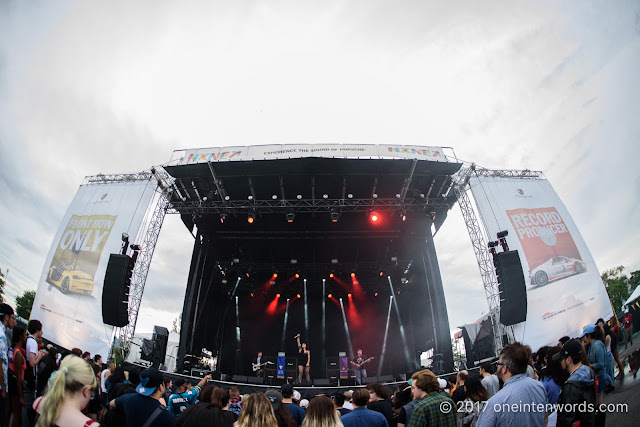 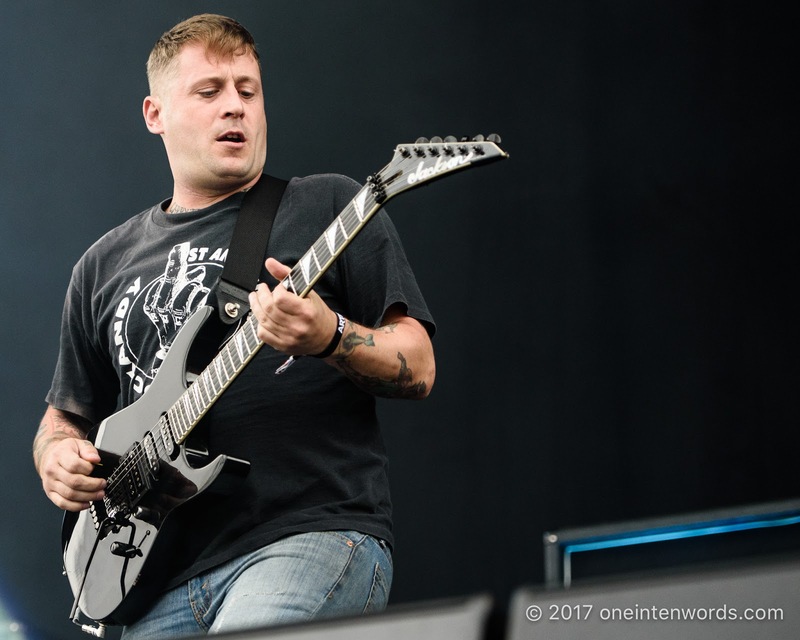 The weather and probably other factors kept the crowd at NXNE 2017 Portlands smaller than I would have expected for a band this awesome, but it didn't let them slow them down for a second. 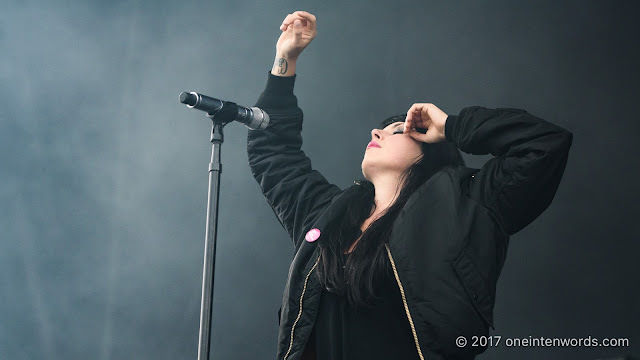 They put their everything into their festival set and I loved every last second of it. 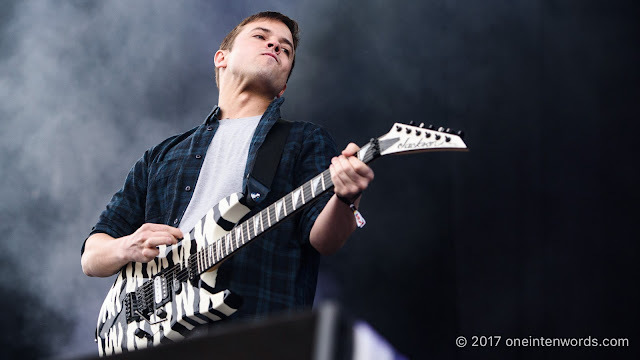 Give a listen to some tunes from their set.